A former British Army medic has claimed an officer suggested planting ammunition in the clothes of those wounded in the Ballymurphy shootings. Speaking via videolink from an unknown location, he told Belfast Coroner's Court that an officer suggested planting bullets in the clothing of some of the wounded. "I would not allow it," he said. 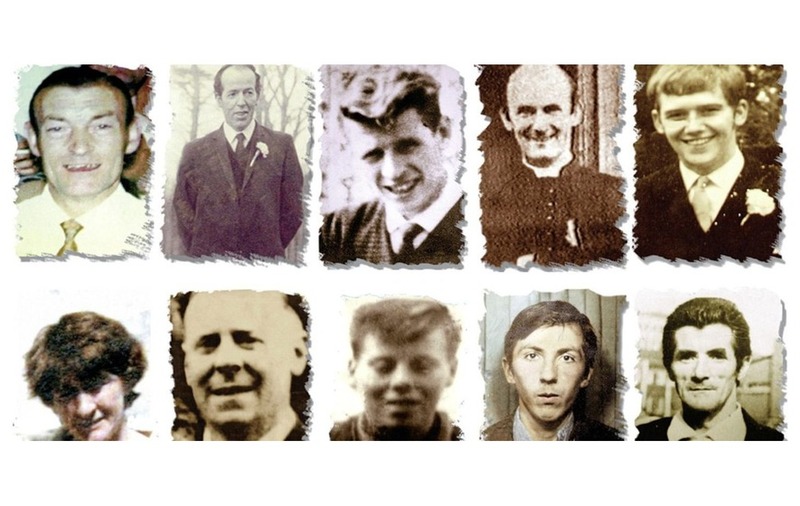 The episode relatives call the "Ballymurphy massacre" started on August 9 and a new inquest at Belfast Coroner's Court is examining the deaths of the 10 civilians. An eleventh person died of a heart attack following a confrontation with soldiers. That task had been allocated to him as a punishment after he shouted: "Up the IRA, by the f***ing neck" at a crowd." "The first gunfire started on me outside the Henry Taggart Hall. I could hear explosions and bullets going off everywhere, it was like Guy Fawkes Night," Mr Mumford said.